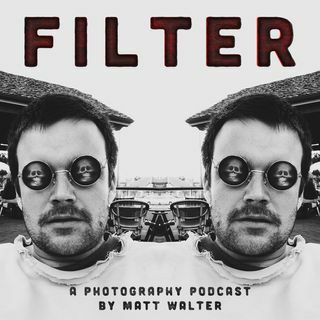 Welcome to episode 16 of the Filter Photography Podcast. This episode is a bit special because you probably saw from the title, it's the first episode with a special guest. My good friend, Luke Henery of Violent Soho, talks about film photography, his film photography projects, and his upcoming Laneway exhibition. You can submit a question to be answered on the show by visiting the Filter website. Ask specific questions or something general - anything is on the table!